The SUV segments in India have been growing at a phenomenal rate. Right from the sub-4-metre offerings, like the Maruti Vitara Brezza to premium models, like the Toyota Fortuner, most sections of the SUV market have experienced a phenomenal growth. At the lowest-end, the Renault Kwid, which is essentially a crossover-ish hatchback, has been received well by the buyers. The micro-SUV segment will soon get another model that looks all set to become a success story. 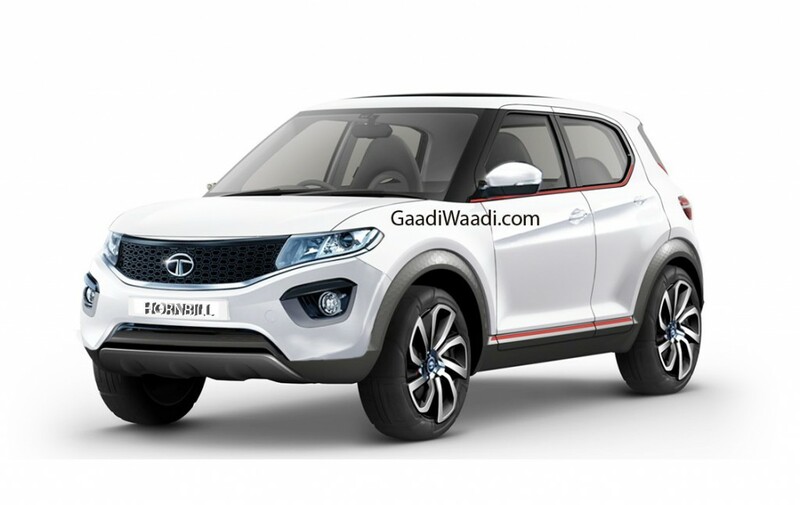 All the recent launches by Tata Motors have been priced very competitively. In all likelihood, the Tata Hornbill won’t be any different. Also, the fact that it will come from the house of a dedicated SUV maker should make it look like an even better value for money. The competitive pricing should help the Hornbill attract buyers of B1-segment hatchback that want a vehicle with SUV traits in this price bracket. The Tata Hornbill will be powered by the tried and tested engines of the Tiago. These include a 1.2-litre petrol that outputs 85 PS and 114 Nm. The diesel engine displaces 1.05-litre and outputs 70 PS and 140 Nm. The petrol engine has an ARAI-certified mileage of 23.84 kmpl while the diesel engine offers 27.28 kmpl. It’s clear that both the engines offer a good mix of fuel efficiency and outright power. This should play a key role in the success of the Hornbill. Underpinning the Tata Hornbill will be the new ALPHA modular platform that will be used for models up to 4.3 m in length. The new platform should result in the respectable ride and handling dynamics. We’re expecting fairly decent handling manners and a decent ride quality. The SUV-like design should play a vital role in the success of the Tata Hornbill. The new model will have a Nexon-like stance. 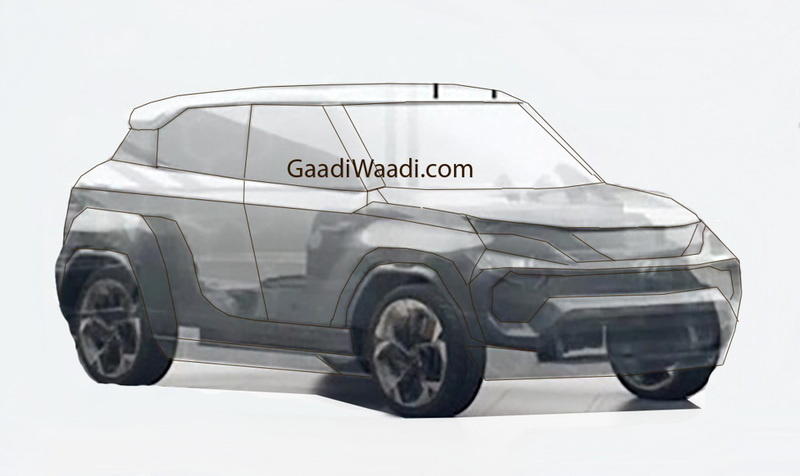 The micro-SUV will offer a plastic cladding all around its lower body and faux skid plates for a rugged look. It will ride on 15-inch or 16-inch alloy wheels. The interior quality of the latest Tata cars is way ahead of that of the older models. The better quality of plastics along with a long list of features should work in favour of the Tata Hornbill. All Tata cars are well-known for offering segment-leading cabin space. In all probability, the Hornbill will be no different. These are 5 reasons that make us believe the Tata Hornbill could be another hit, just like the Tiago.